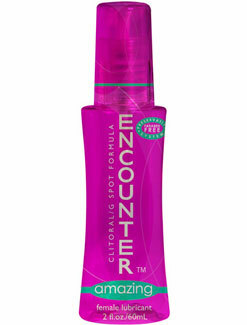 The Encounter lubricant worked well for me. It was very tingly and I rather enjoyed the sensations that it provided. It lasted for a long time and was easy to apply and rinse of later. My husband used it as well and he also enjoyed it so while it is marketed as a lubricant for women, it can also be used on men. I think this is a very solid choice for couples.